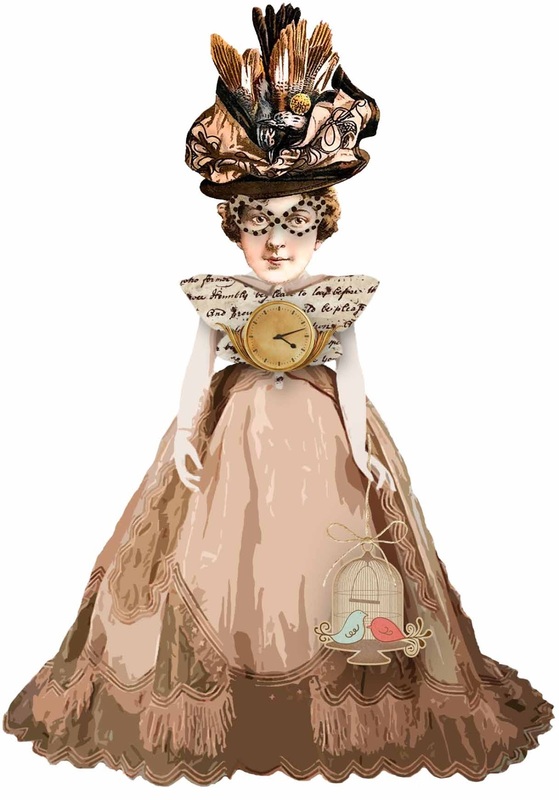 This is from my new FREE series at Pixel Scrapper. 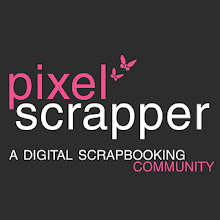 Membership at Pixel Scrapper is FREE, all you have to do is simply sign up and you will have access to download thousands of FREE scrapbook elements and graphics. All generously donated by designers.